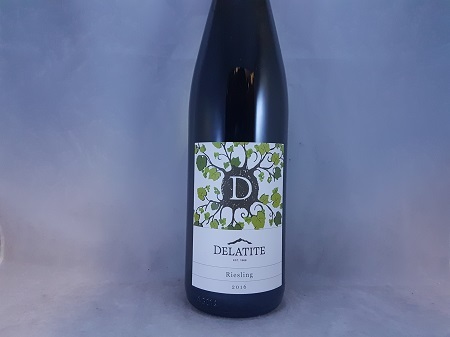 Delatite offers you an Alsatian inspired Riesling from the High Country of Victoria. Old-vine, organically grown Riesling from High altitude. Quality fruit is hand-picked, whole-bunch pressed and naturally fermented. A portion is transferred to old French oak puncheons to add some extra depth and texture. Delatite offers you an Alsatian inspired Riesling from the High Country of Victoria. Old-vine, organically grown Riesling from High altitude. 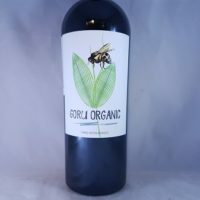 Quality fruit is hand-picked, whole-bunch pressed and naturally fermented, a portion ages in old French oak puncheons to add some extra depth and texture. 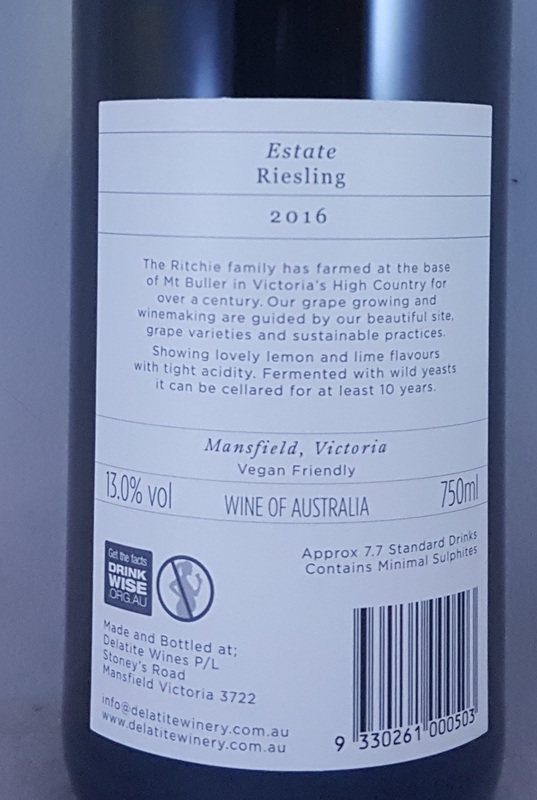 Typical of the Delatite style, the 2016 Riesling has a tight nose of lemon and lime characters with a palate that offers zesty lemon flavours which combines well with the fresh acidity of the wine. 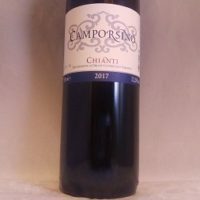 The finish is long and offers some floral characters on the back palate. A family run vineyard and winery at the base of Mt Buller. Their main vineyard has been around since 1968 and now is using biodynamic and sustainable viticulture. I’ve been selling their Alsace inspired whites for a long time. The addition of the Yarra Valley range proves their skills stretch beyond aromatic whites. Between the Yarra Valley and Strathbogie Ranges. 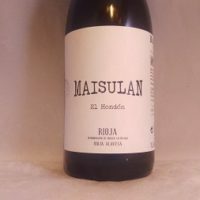 This is a high altitude, cool climate region that is perfect for elegant and aromatic styles of wine. 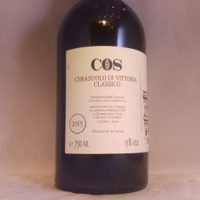 One of the world’s most noble varieties and known transmitter of terroir. Riesling is an important variety for quality wine production although only makes up approximately 4% of the planted area. 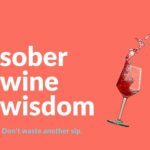 Wonderful wines are found in Germany, Austria, Alsace and Australia. They can be as dry as any wine you’ll taste or super sweet and luscious. It is a wonderful grape. See more about Riesling here. Be the first to review “Delatite Estate Riesling Upper Goulburn 2016” Click here to cancel reply.